The image on the left is a piece of work I submitted to Nerve Magazine at Bournemouth University. This was published under the ‘Comments’ section and was a piece about the opinions and expectations of girls and make up! Hello! 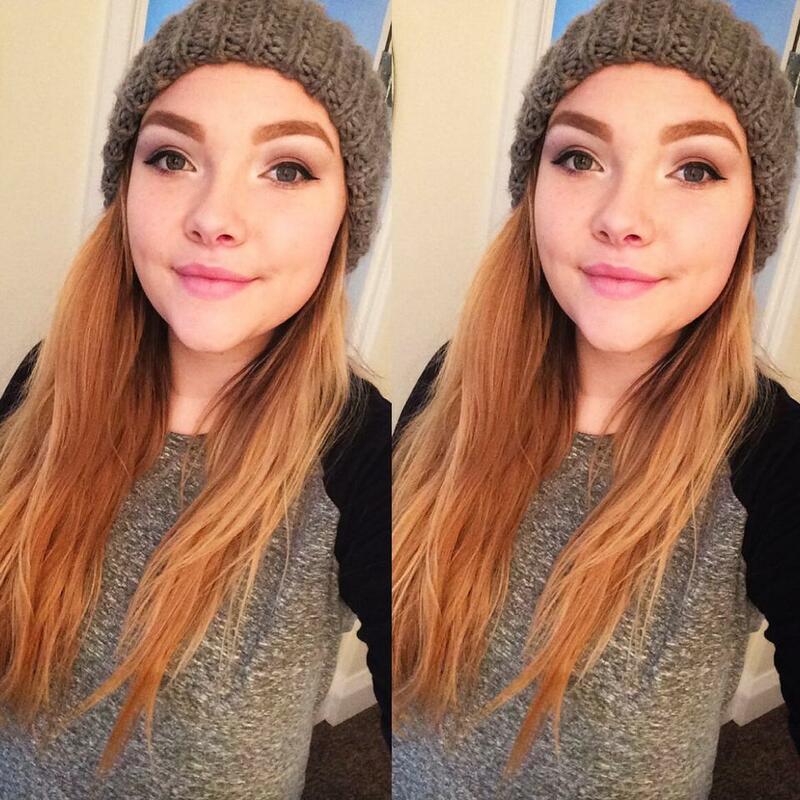 My name is Charlotte and I am a 20 year old Multi Media Journalism student from Bournemouth University! This blog is basically a chance for me to read and write about local, national and international news, alongside writing about more personal stories and achievements!